A variety of skills camps for young athletes are planned this summer at Missouri Southern State University – designed to teach the fundamentals of the game, enhancing techniques, or developing the speed necessary to compete in a variety of sports. Times and cost per each camp varies. Unless otherwise noted, visit the “Camps” header at www.mssulions.com for detailed information. Baseball: The annual youth camp for ages 8-12 will be offered June 5-7. 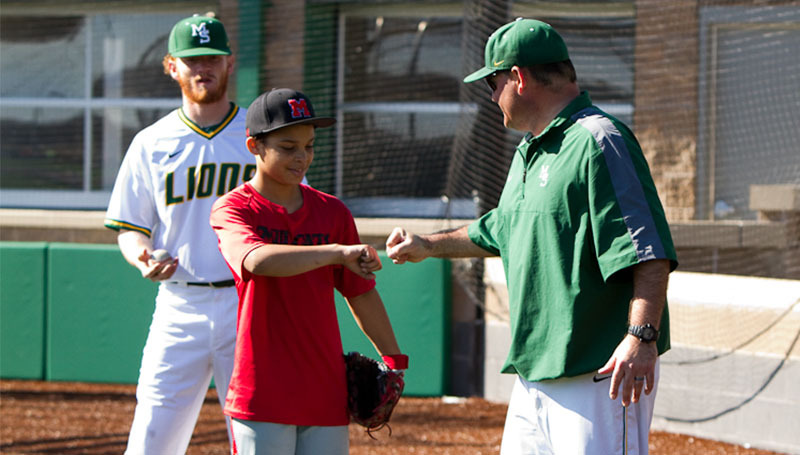 For more information, visit www.mssubaseballcamps.com.